Why don’t my credentials work when I log back in to PureCloud? 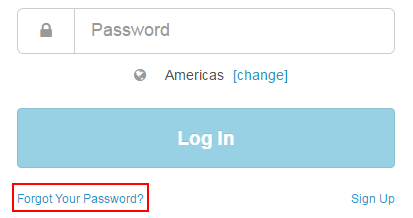 If you forget your PureCloud password, you can reset it from the login page. Note: To change your password after logging in, see Change your password. Type your account's email address and click Reset Password. 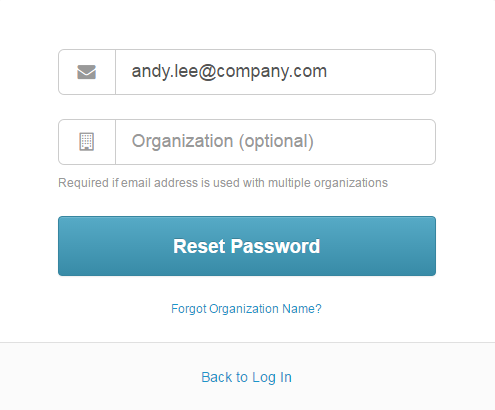 PureCloud sends you a password reset link to the email address you entered. Note: If you use the same email address to log in to multiple organizations, you must also enter the organization name when you reset your password. If you are not sure of your organization names, click Forgot Organization Name?. Check your email and click the password reset link in the email message from no-reply@mypurecloud.com. If you did not receive the password reset message, look in your Junk email folder or contact your administrator. 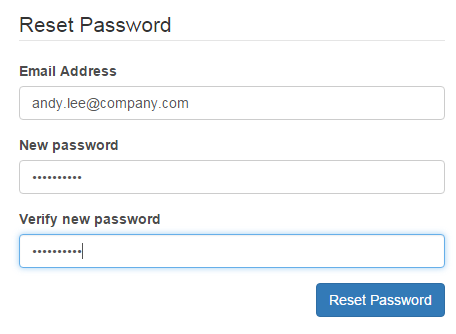 After completing the fields, click Reset Password. Note: If your new password fails to meet your organization’s requirements, PureCloud sends you a message with suggested changes for meeting the requirements.